Located in Ogaki “Midori Bridge (Midori-bashi)” is the most important place in this work. 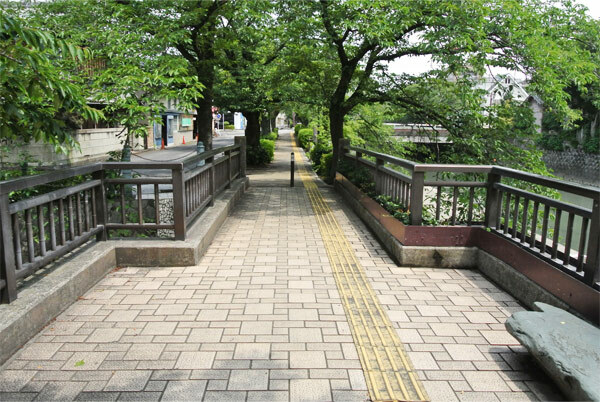 This bridge is a beautiful sluice river also appeared several times as important place to Shoya and Shoko gather. * Cover of comic Volume 2 is this bridge. 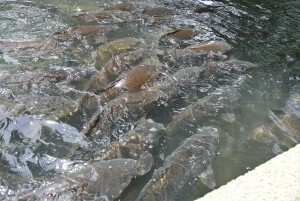 Shoko had given bread to carp here. 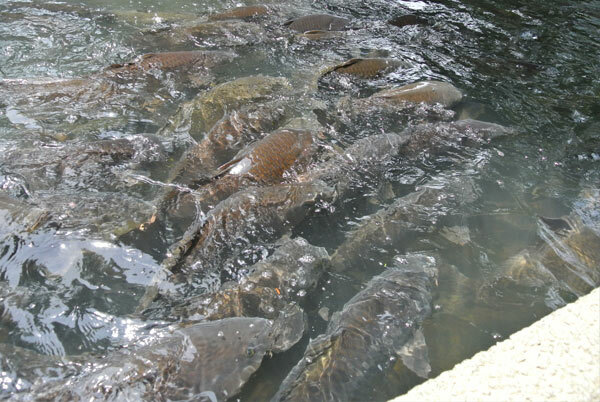 Probably because Shoko has given bread to carp, giant carp swam a lot. Shoya jumped into the river in courage trial It is this bridge. Also under this bridge is the place that has been used on the cover of six volumes comic. Because the scenery is also a very beautiful place, and refresh the mind just are on this bridge.